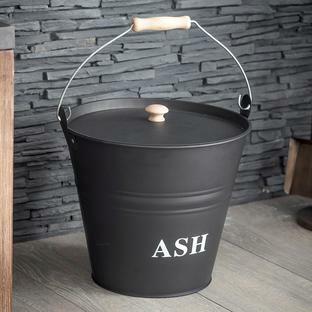 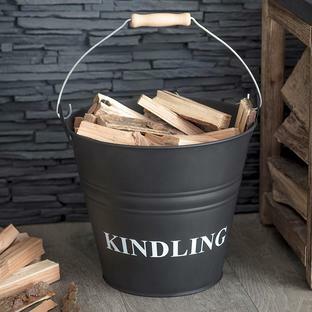 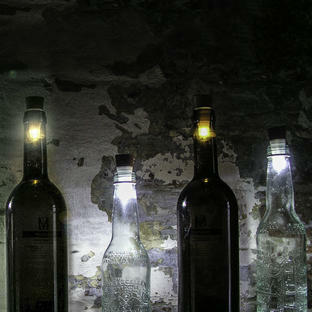 Perfect for hearths and open fires. 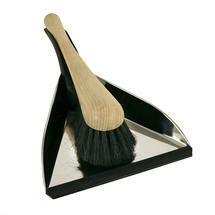 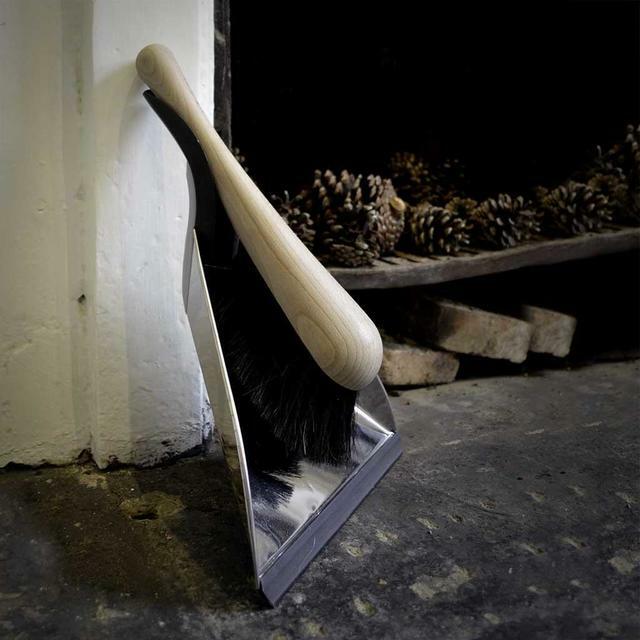 This stainless steel dustpan and brush is just that - the wooden handled brush has soft horsehair bristles which is perfect for lifting dust off wooden floors and hearths, much more efficient than its synthetic cousins. The steel pan has a rubber edge to protect the floors and help to get a good edge when sweeping. 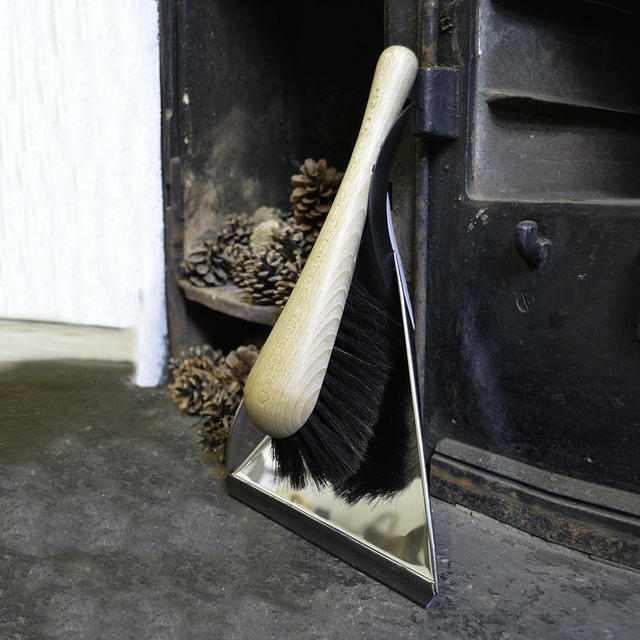 Wooden Handle with soft horse hair bristles.